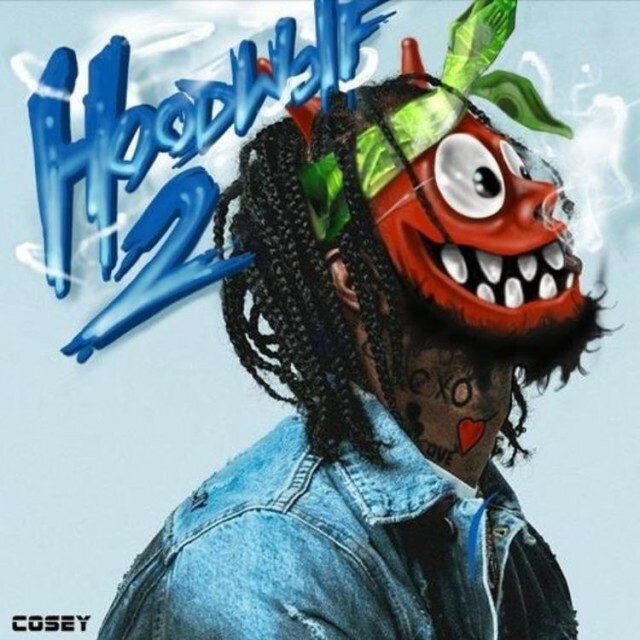 Just over a year after Hoodrich Pablo Juan released his Hoodwolf album with producer Danny Wolf, he’s returned with a sequel to the project. With a solid 14 tracks, Hoodwolf 2 is heavy on the guest appearances with Lil Skies, Rich The Kid, BlocBoy JB and a few others lending assistance. Danny Wolf also hops on board Hoodwolf 2, serving as executive producer of the album.